Fitness Outfits | What Do You Wear? Fitness outfit is a very important factor in your daily exercises results. One of the consequences of exercises, whether aerobic or anaerobic, is that it increase body temperature. This “result” is part of the natural system. The body improves their physical performance throw this body warming. Moreover, the body heat protects us from stretching ligaments and joints and even helps in speeding up the metabolism. Unfortunately, increased body temperature can not be maintained for too long, even throughout the workout, because it varies on the rate of heart beating. Therefore, those who want enhanced results, namely athletes and people who want to lose weight or to improve physical performance, is focused most often on special fitness outfit to help to maintain body temperature constant. Weightlifters, for example, or participants of Strongest Man competitions, use neoprene clothes, like the swimmers do. 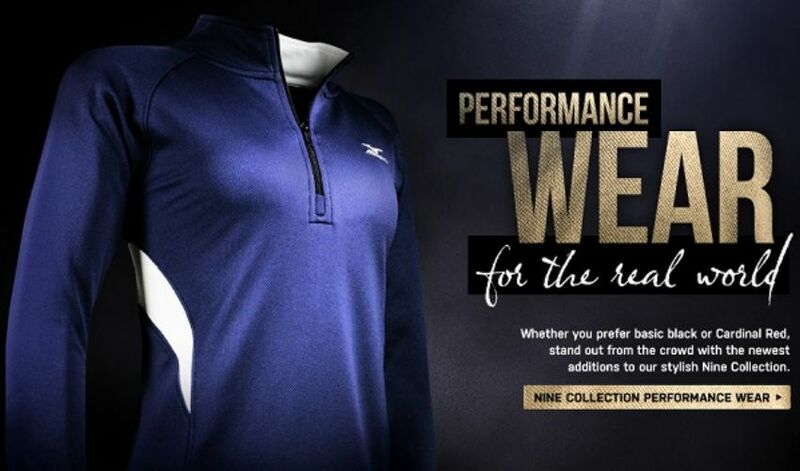 The main reason for doing this is that the neoprene is a material which not allow the body to lose temperature. Also covers your legs tight enough, acting like a seat belt and protecting them from any injury. 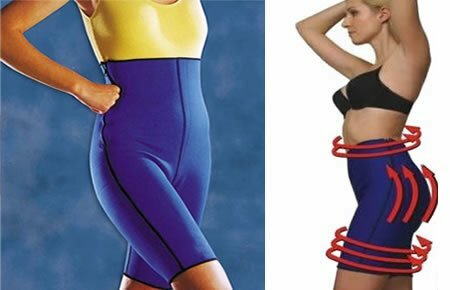 For some time now, due to the above reasons, even bodybuilders (and girls of fitness) began wearing neoprene fitness pants (Bermuda Short type). It’s safe and it causes a sauna effect. 3. Lower the risk of cellulite aparition development.